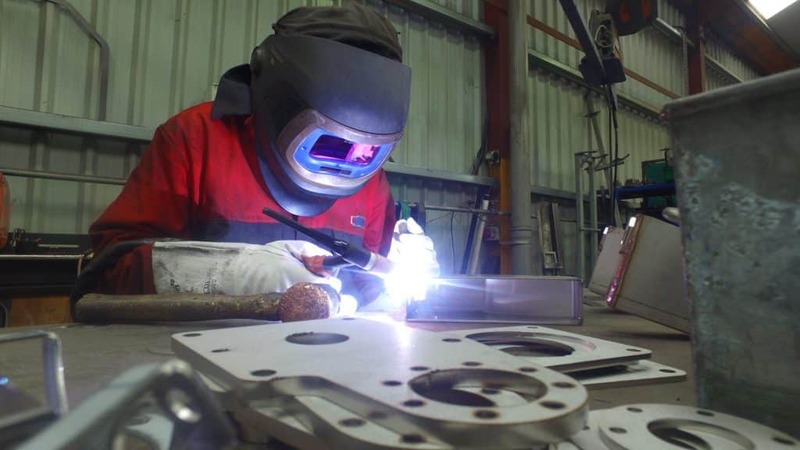 Sumo is looking for an experienced Mig welder to join our busy production team. Fabrication skills would be beneficial but not necessary. Duties include welding large chassis and other agricultural implements to a high standard. Need to work well as part of the Sumo team. Based on site at Sumo HQ in Melbourne, Yorkshire. 40-hour weeks, plus overtime when required inc. weekend work. We are looking to recruit an enthusiastic Assembly Operative to join our busy production team. Experience in the sector would be beneficial. Duties would involve working with electrics and hydraulics. May be asked to provide support to Sumo products in the UK and worldwide.